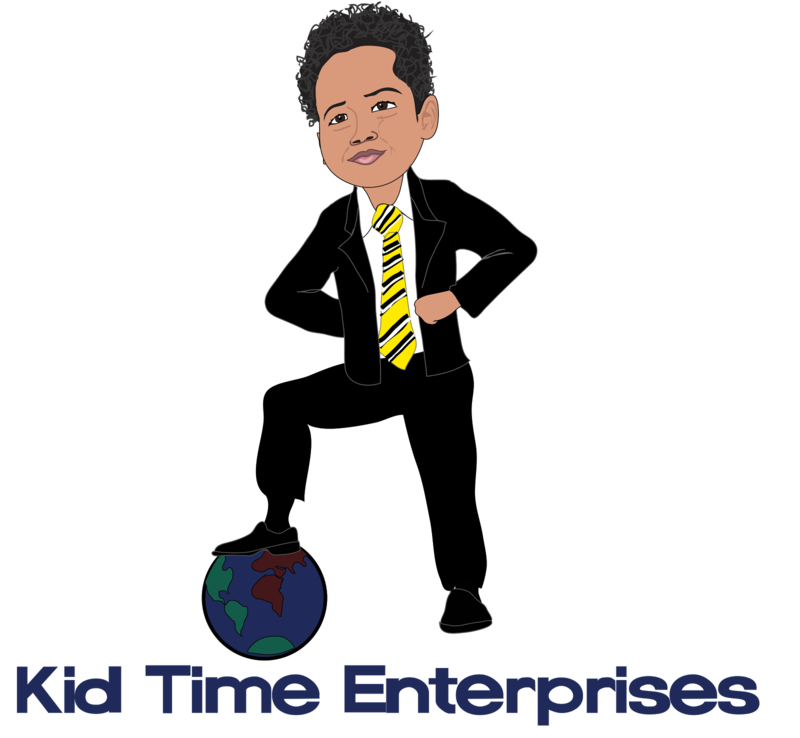 Kid Time Enterprises, LLC: Discover Books is helping us to give away 1000 books to youth! Discover Books is helping us to give away 1000 books to youth! 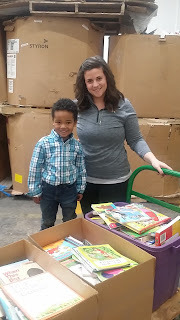 We would like to thank Discover Books for donating books to a special campaign that KTE will launch to help youth have more books of their own, or gain access to them in places where they may frequently go such as community and child care centers. Books will also be donated to homeless shelters and organizations supporting veterans and their families. Earlier this week, we began the sorting process at Discover Books to prepare for a special launch to give away 1000 books that will occur on March 2. Tyler has been fortunate to have many books in his life, but it is mainly because I have been willing to find resources to make this happen when my budget did not allow for it. When Tyler was a baby, a few wonderful friends purchased books to introduce him to story time. Since then, we located resources to help Tyler to remain interested in books that continue to fuel his appreciation of books. We want to pass along a similar joy to other children who can also experience this by reading outside of school. Please be sure to visit www.discoverbooks.com to find out how you can help stories to live on. Books that are taken to collection boxes are recycled. A child in your own community may have not have ever owned a book of his or her own and perhaps furthering literacy efforts can help youth to gain more skills that are necessary to do well in school. Reading books can make a difference in the lives of youth and adults. While Tyler is finishing his book project, giving back to the community will be an additional priority.